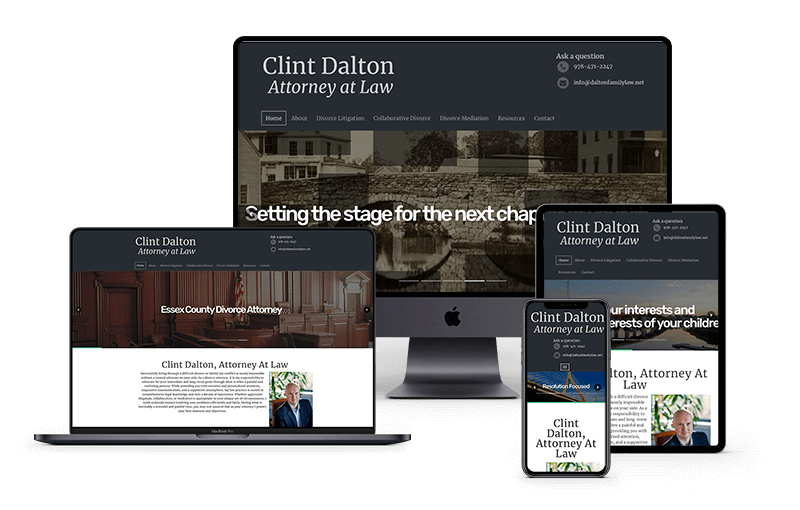 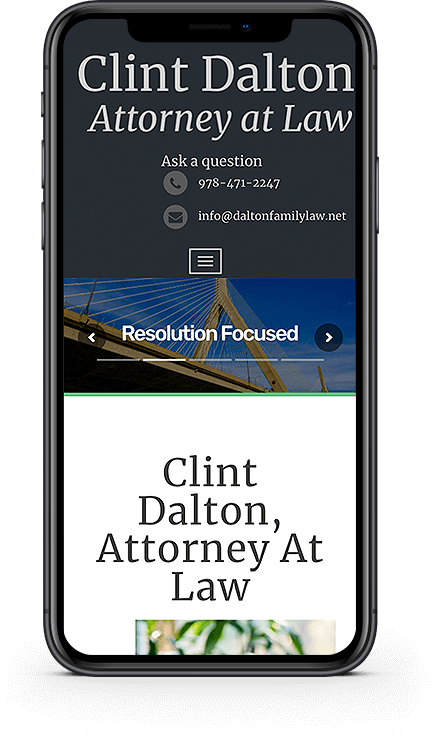 Clint Dalton, of Dalton Family Law, reached out to us in 2018, looking for a quick and inexpensive website to help his newly launched law practice. 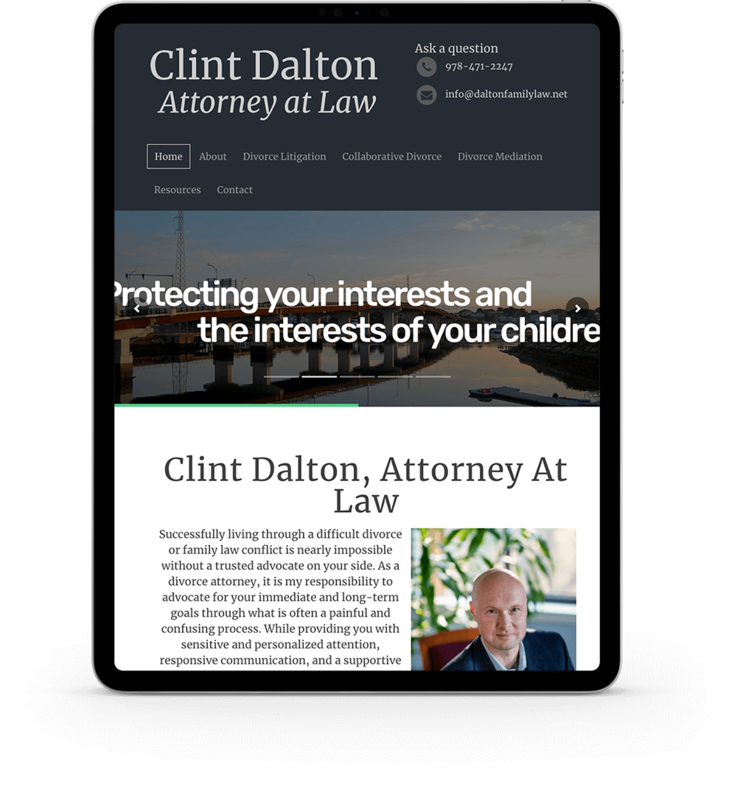 Rather than building something completely custom, we settled on finding a pre-built WordPress theme that would allow him to have a modern looking, responsive website, without breaking the bank. 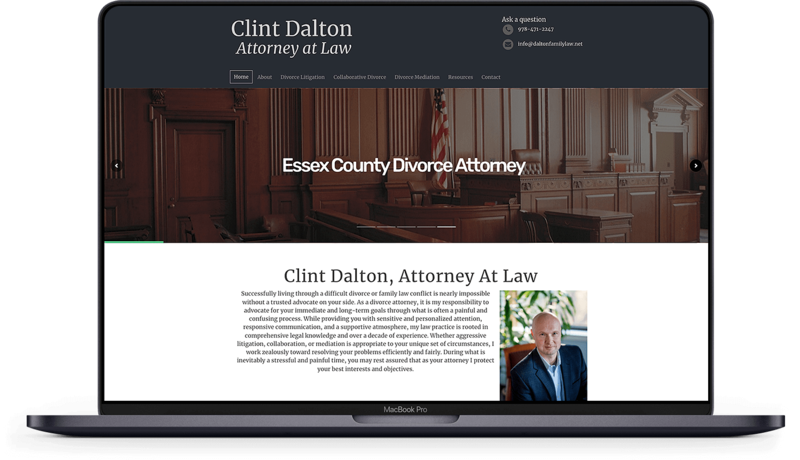 We’ve been hosting his site ever since and help with infrequent updates, allowing his SEO firm to tweak their ads, keywords, and targeting methods.